You’ve just hit the Jabroni Jackpot!! We listened to fan feedback and found the main complaint is there’s not enough of the number 1 best selling podcast, so we piled on a second scoop of drippingly delicious Jabroni-cream. 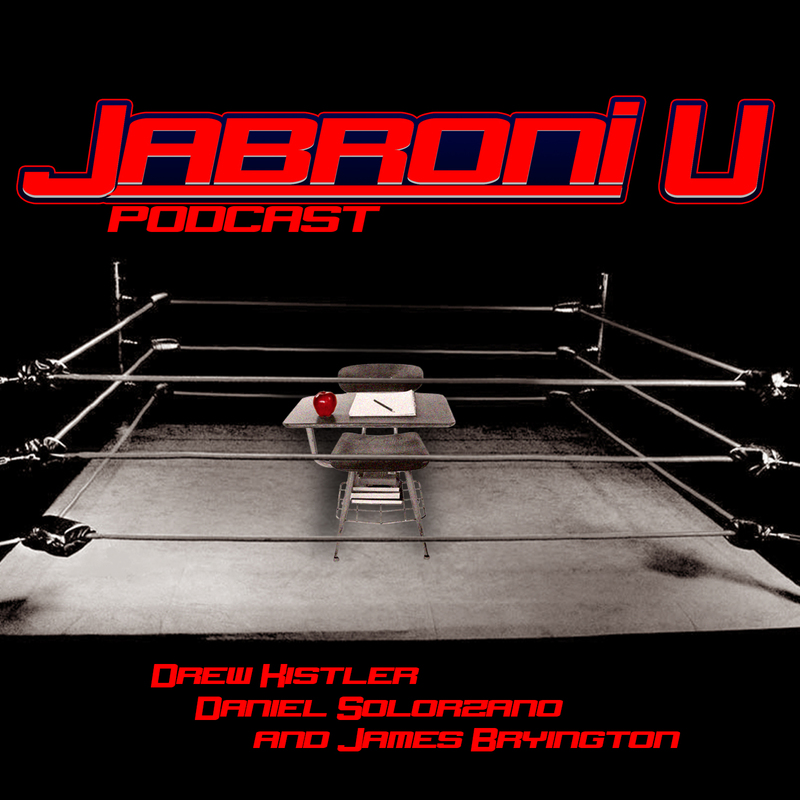 On this, 2 HOUR, episode of Jabroni U we start talking and we don’t seem to stop, we got to know Seth Rollins, James feels bad for the North Carolinians and Drew and Daniel discuss brand extension. 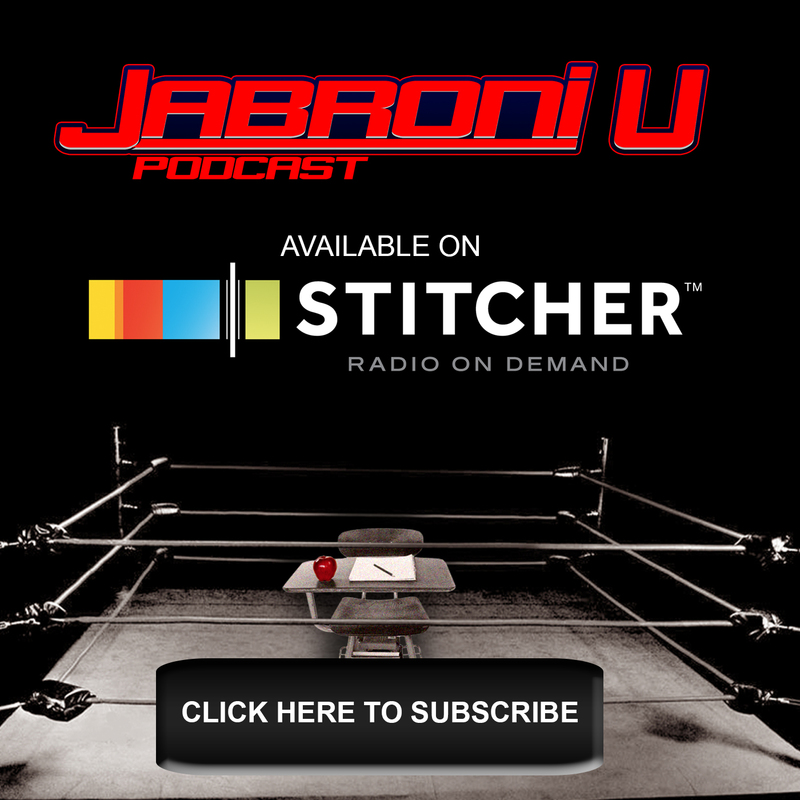 Welcome to Jabroni University! !